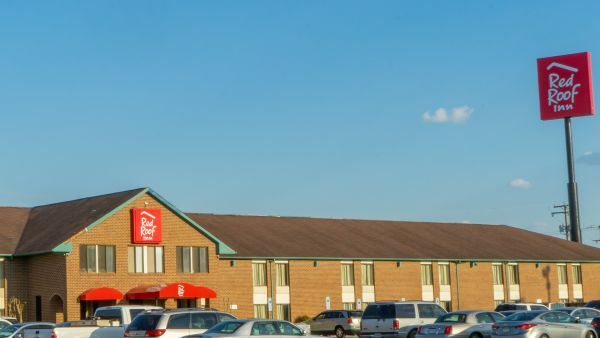 The Red Roof Inn is adjacent to Interstate 95 at exit 173 in Roanoke Rapids, North Carolina. 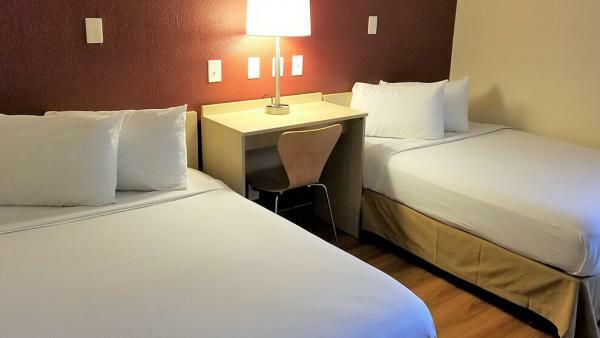 We’re mere minutes away from Halifax Regional Medical Center, Halifax Community College, U.S. Army National Guard and the Roanoke Rapids Theatre. For outdoor exploration, visit Roanoke Canal Museum, the Roanoke Canal Trail, Roanoke Rapids Lake and Lake Gaston—all only miles away from our doors! 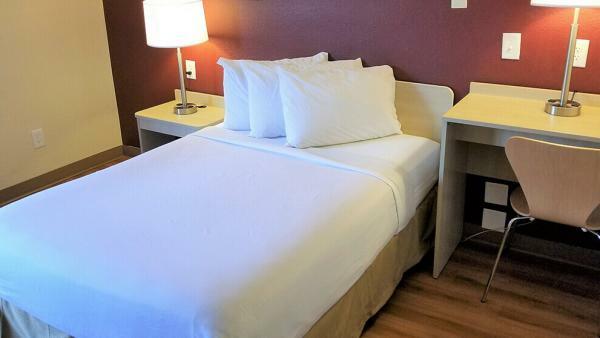 We offer all our guests free Wi-Fi as well as access to our seasonal swimming pool and business center. 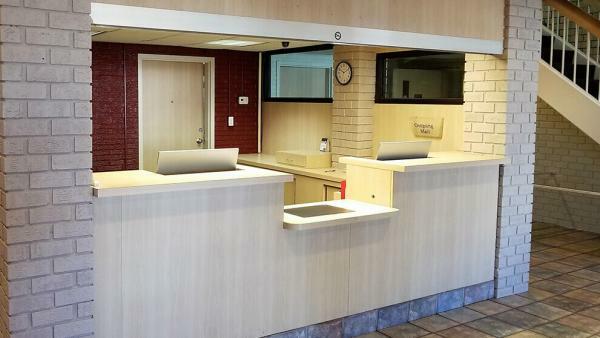 At Red Roof Inn Roanoke Rapids, pets stay free!